I live in the middle of nowhere. Like, the nearest recognizable city (either Boston or Montreal) is a solid three hour drive. To say that local job opportunities are limited is the understatement of the century. And yet I have a job that I love (content marketing), in an industry that I love (tech), all without a long commute or having to uproot my life and move to some city I’m not in love with just to earn a decent living. In fact, my “commute” currently consists of about 10 feet, from my bed to my desk! That’s right: I work from home, remotely, with a team here at Skillcrush that is entirely remote. And some of them live in cities where there are job opportunities aplenty, but they still choose to work with a remote team (because it’s awesome and we love it!). But remote work can feel like a pipe dream when you’re starting out in tech. 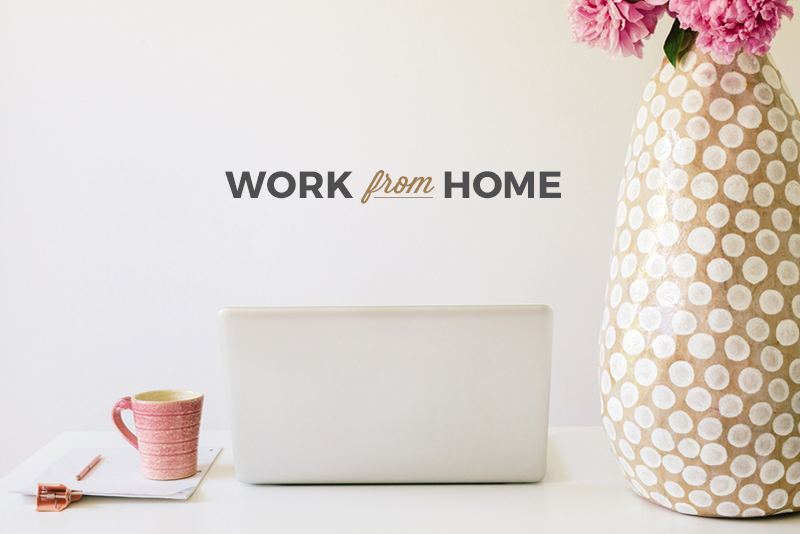 A great job, with great pay, doing something you love, from home? Dream. Come. True. 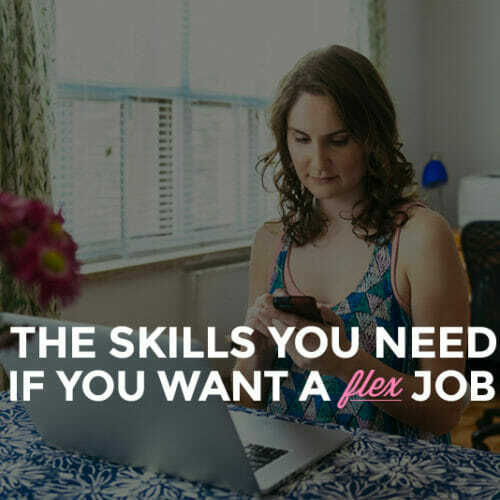 And while a lot of full-time remote jobs are aimed at those with buckets of relevant work experience, there are plenty of options for those new to tech (with a couple years of experience or less). 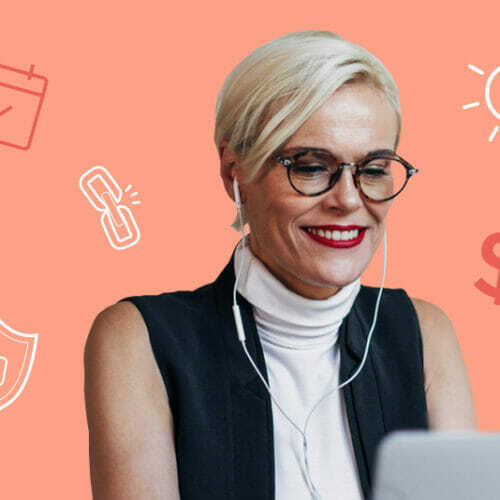 I scoured some of our favorite sites for finding remote work, and found these 12 listings, ranging from web design to development to marketing to customer support. 1. Web Designer, Kickoff Labs. They’re looking for someone with a couple years of experience (remember that this doesn’t have to be full-time work experience as a designer! ), patience, strong communication skills, solid HTML and CSS skills, a great attitude, and a desire to learn, among other things! 2. 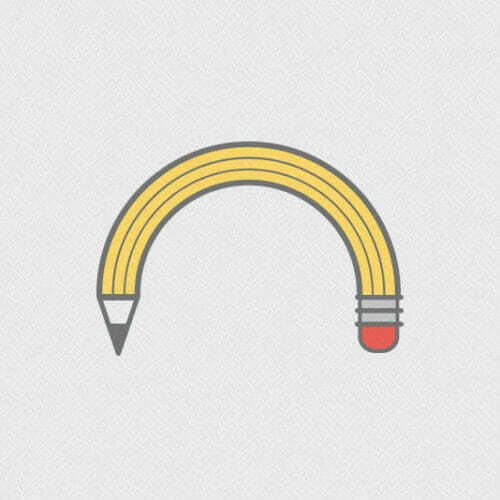 Interaction Designer, Bandzoogle. Bandzoogle is looking for an expert HTML5/CSS designer with experience in SASS/LESS. They want someone with a strong and varied portfolio, with UI and UX designs. They’ve been remote-only for 11 years, and have a 21-member team. 4. Ruby on Rails Developer, Silverfin. Silverfin wants a Ruby on Rails Developer who works with Rails because they love it. The job includes working with Coffeescript, Slim, and Ruby, as well as frontend and backend code. 1. Technical Support Specialist, Intellum. Intellum is looking for someone to assist new and existing clients with their learning management system using their help desk, as well as collaborate with their Training and Communication Specialist to improve their documentation. 2. Harvest Expert, Harvest. Harvest is looking for a customer service expert with flawless writing skills, who’s patient and understanding. They need someone who can de-escalate tense situations, switch gears quickly and readjust focus, and a hard worker who can get things done. 3. Customer Concierge, Delighted. Delighted is looking for a customer concierge who can provide stellar customer service. They’re looking for someone with basic understanding of web application technology (though you don’t need to know how to write code), with an innate desire to help people. 1. No bs marketer & growth enthusiast, QuickMail.io. QuickMail.io is looking for a marketer who can grow the marketing department from scratch and work directly with the founder. They’re looking for someone who is excellent at copywriting, who relishes challenges, and is action driven. 2. 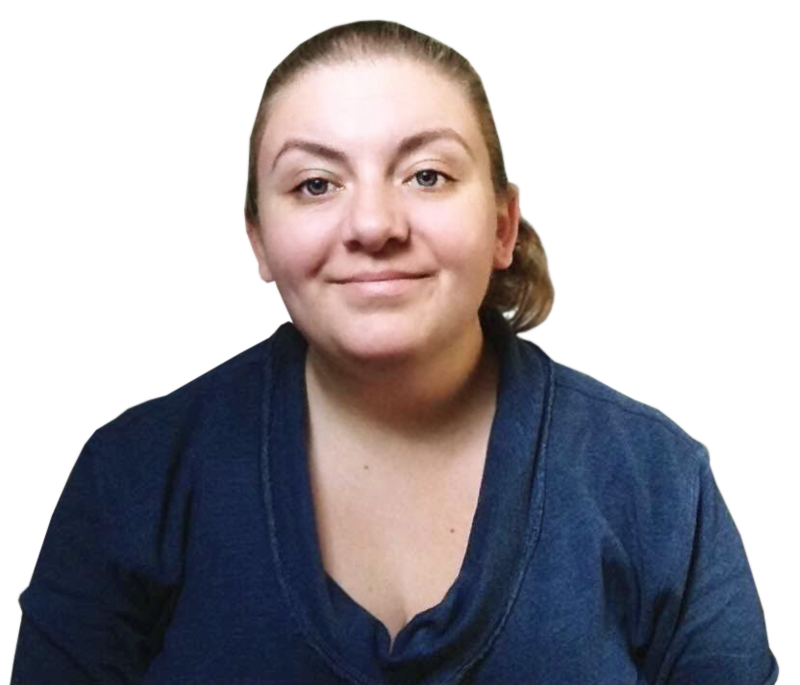 Community Builder & Authority Outreach Specialist, TopBloggers. TopBloggers is looking for someone to grow their community by building a database of contacts to invite to the platform, experiment with ways to convert leads, develop written materials, and streamline their workflow to increase efficiency. 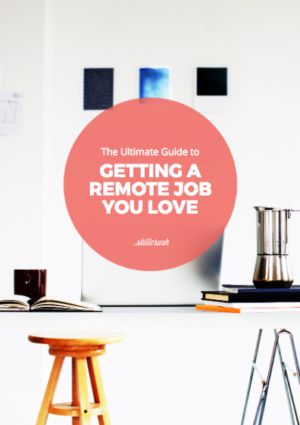 And if you’re still not sure how to land that remote job you’ll love, download our Ultimate Guide to Landing a Remote Job for 30+ pages of advice on snagging the job you’re dreaming of. Or check out these 18 Remote Job Interview Questions You NEED to Know How to Answer.